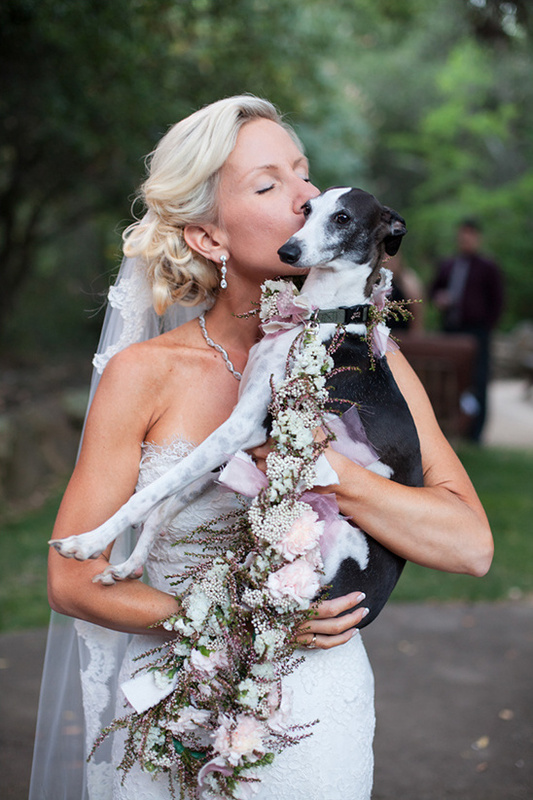 Megan Clouse Photography captures the essence of the moment through her lens. Love, laughter, glances and giggles. Beautiful moments, captured quietly. Based in California Wine Country she also travels to wherever your love needs her to be. Take a look at all of her heart touching images here and then look again, each image holds so much emotion it's hard to take it all in with a single glance. Don't forget to take a peek at her Wedding Chicks vendor page. Join us again tomorrow for another Wedding Chicks vendor happy hour. To get information on becoming part of The Wedding Chicks and join all the fun email us by clicking here.